Statistics How do clubs fare on Premier League debuts? 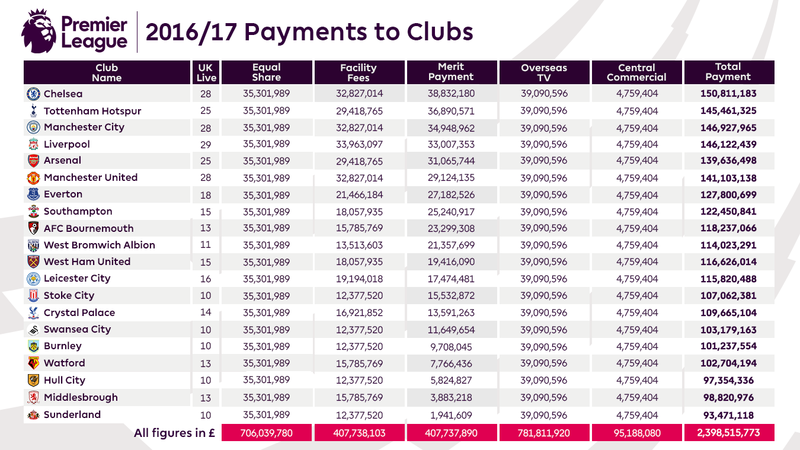 The Premier League has announced the value of payments of broadcast and central commercial income to its Clubs during the 2016/17 season. The distribution of broadcast and central income to Clubs supports them in their efforts to develop and acquire talented players, build and improve stadiums, and support communities – all things that fans enjoy and from which society benefits. The collective and central nature of the way the Premier League markets rights and distributes income to Clubs allows the League and its members to support the entire football pyramid and a range of community programmes and good causes. The scale of Premier League support and investment in the wider game, and in communities and schools, is unprecedented in the world of professional sport. Along with our Clubs we provide a range of support for the development of football outside the Premier League, including solidarity payments for all EFL and National League clubs, and the funding of player pensions and welfare and medical insurance costs for all EFL players. The League and its Clubs fund community facilities across England and Wales, operate national and local sports participation projects, and have recently launched Premier League Primary Stars – a programme that will help to inspire primary school children in everything from maths and English to teamwork and sport. In addition to our support for the development of English and Welsh football, and for communities and schools, Premier League Clubs last year committed to paying all permanent staff the Living Wage and are currently engaged in a major programme of improvements for disabled fans. 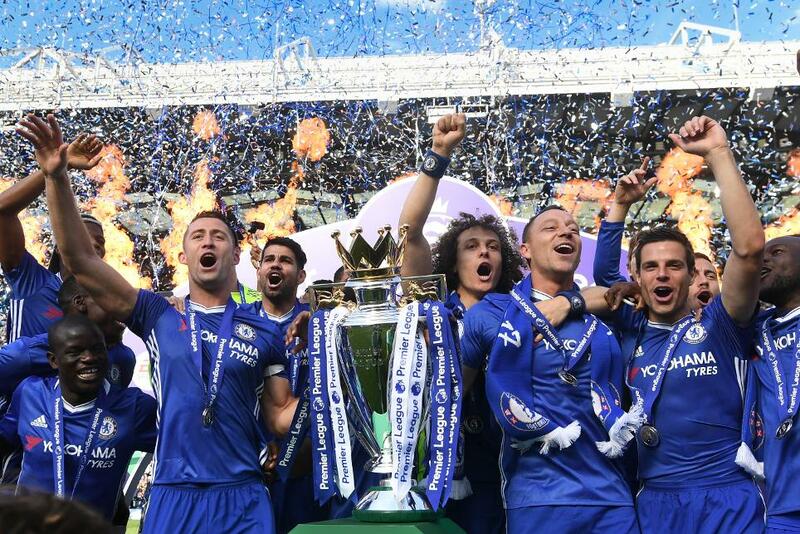 Last year EY published an economic impact report on the Premier League and its Clubs. It found that Premier League football generated £2.4bn in tax revenues in 2013/14, and contributed £3.4bn to the UK’s Gross Value Added.